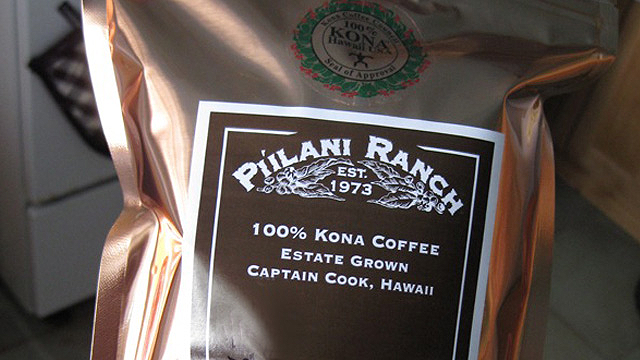 Try our 100% Kona Coffee, grown and roasted on-site to rich, earthy, nutty perfection. When you stay with us, find a fresh bag in your refrigerator and a French Press for brewing. Not staying with us? You may contact us for questions, and you may order online by the pound. Keep in mind that we’re shipping from Hawaii! Shipment outside US determined on case by case basis, email for rates. Contact us for mainland and international rates. We accept Paypal and SquareCash. Contact us for details.